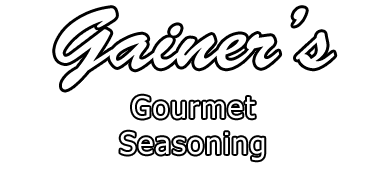 Categories: Gainer's Gourmet Seasoning, Large. 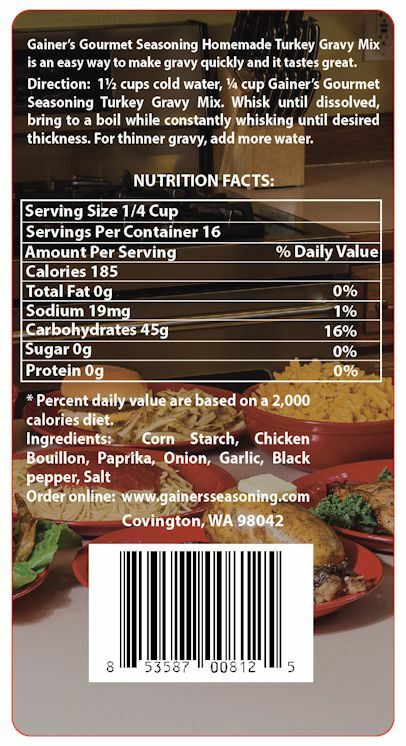 Gainer’s Gourmet Seasoniong Turkey Gravy Mix is an easy way to make homemade tasting turkey gravy quickly and it tastes great. Directions: 1 1/2 Cups cold water. 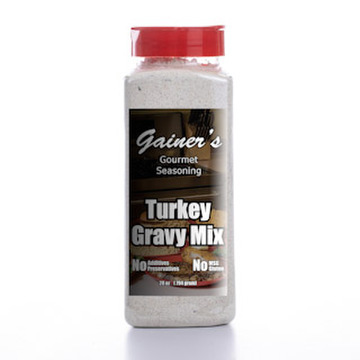 1/4 Cup of Gainer’s Gourmet Seasoning Turkey Gravy Mix. Whisk until dissolved, bring to a boil while constantly whisking until desired thickness. For thinner gravy add more water. If you want more of a richer turkey gravy taste use more gravy mix to fit your taste.